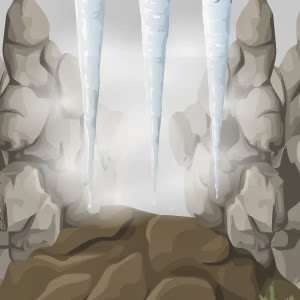 Arctic Lockdown is point and click adventure/escape game developed by Ainars, sponsored by EscapeFan.com. Investigate frozen lands of Arctic, obtain various ancient artifacts and solve some puzzles in order to find 7 stars and key. Use key to unlock passage in to the underground. Good Luck!